RISQ is a London based data-driven financial technology company with a mission to provide the highest levels of precision in risk management. They came to Bear Jam when they needed a precise way to explain their products. 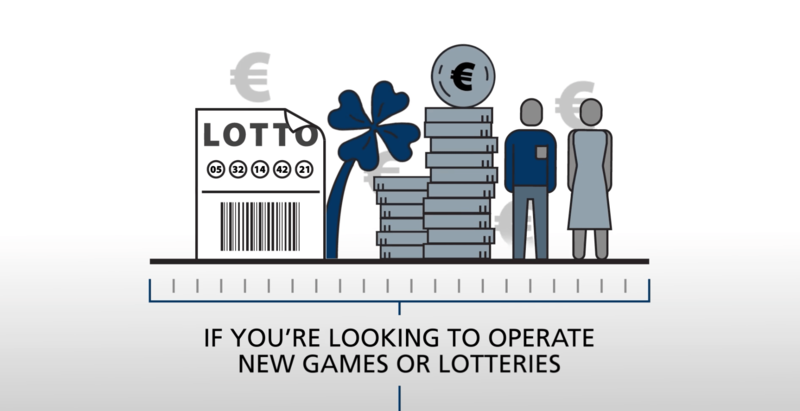 RISQ were looking to create a short animation to promote the launch of a new range of insurance based gaming and Lottery products which they are aiming to market to gaming and e-commerce operators. The products are designed to enable them to create new revenue streams and to build customer recruitment and retention to their platforms. 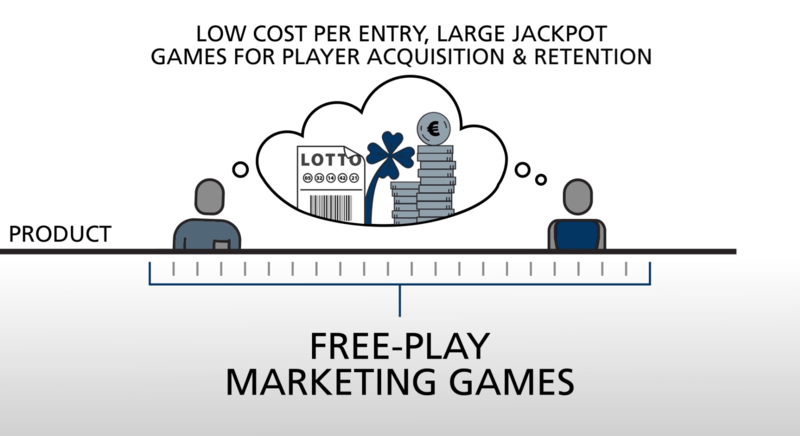 The film is intended to be short, between 90 seconds and 2 minutes, and to provide a clear, concise explanation of the overarching RISQ offer, the products contained within the gaming and Lottery portfolio and the benefits to prospective clients. As the animation was to be viewed on an exhibition stand at the ICE Gaming Show at the Excel centre in February 2017 it needed to work without audio. 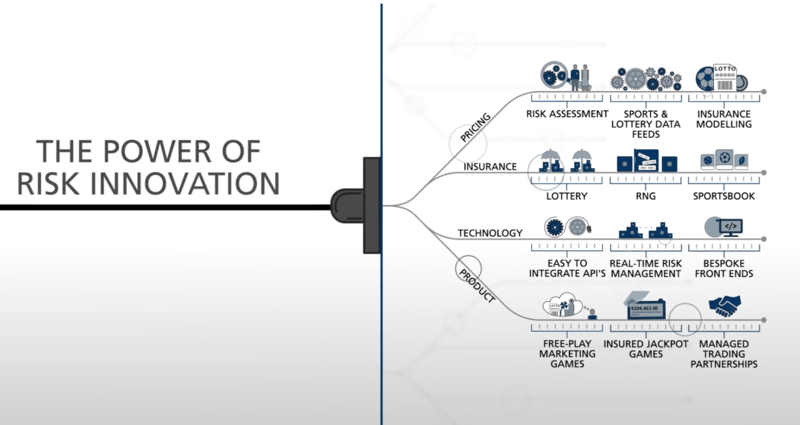 The animation was extremely well received at the ICE Gaming show and has since been used to assist RISQ in their pitch process and as a powerful new business tool to generate and convert leads.